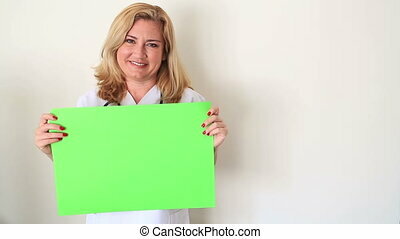 Female pharmacist holding a drug box while smiling in hospital ward. 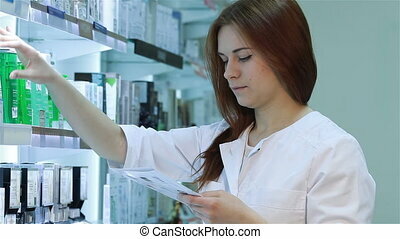 Portrait of a young female pharmacist selecting a medication. 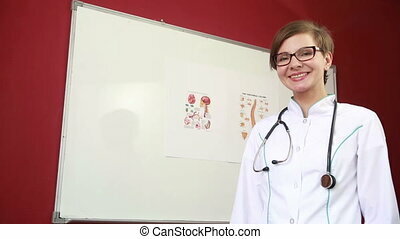 female doctor in medical uniform holding a test tube. 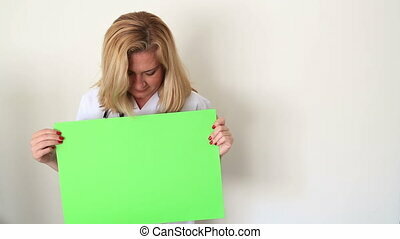 Friendly male pharmacist dispensing medicine holding a box of tablets. Close up. Professional shot in 4K resolution. 081. You can use it e.g. in your commercial video, business, presentation, broadcast video. 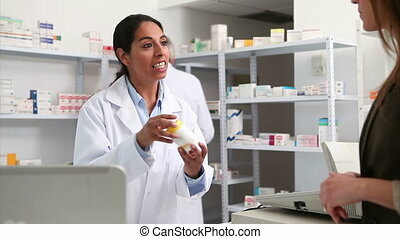 Pharmacist working with a tablet-pc in the pharmacy holding it in her hand while reading information. 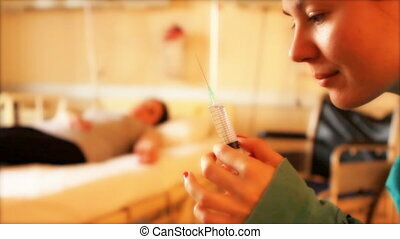 Medicine, pharmacy, people, health care and pharmacology concept. 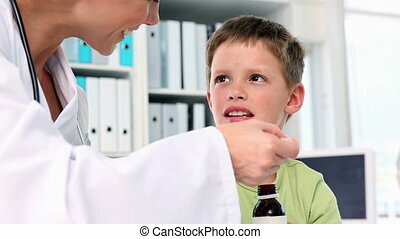 Pharmacist explaining medicine to his customer in the pharmacy. 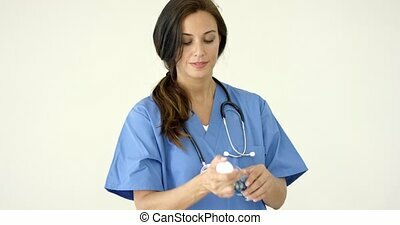 Portrait of a young female pharmacist selecting a medication. 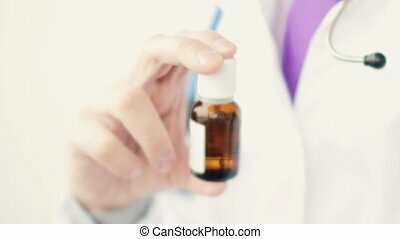 Pharmacist suggesting medical drug to buyer in pharmacy drugstore. 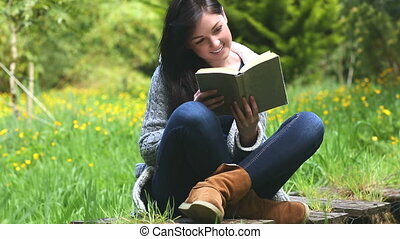 Medicine, pharmacy, people, health care and pharmacology concept. 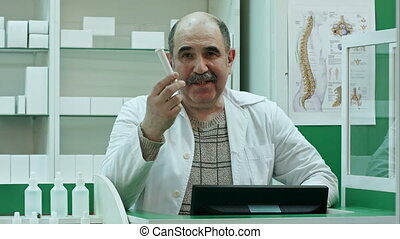 Pharmacist explaining medicine to his customer in the pharmacy. 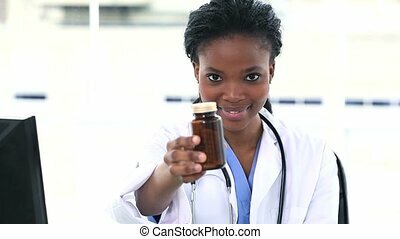 Portrait of a young female pharmacist selecting a medication. Young pharmacist gives shoppers advice in the selection of drugs. 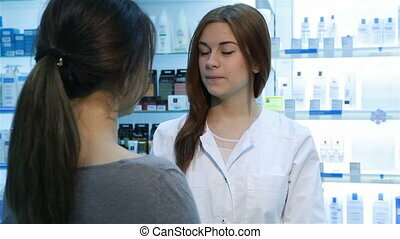 Young woman shopping at pharmacy.